We have successfully completed over 340 projects in the fields of health and science. Carolina Board of Trustees approved the plan to build a new $385 million, 625,000 sf Children’s Hospital and Women’s Pavilion facility. The hospital and pavilion will be the newest inpatient hospital care facility for the Medical University of South Carolina community. 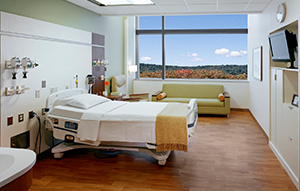 Jersey Shore University Medical Center was a 433,400 square foot, $300 million expansion and renovation project. The expansion project included a new 144-bed new patient care pavilion featuring all-private rooms and an innovative model of nursing care; a state-of-the-art diagnostic and treatment building offering the latest in diagnostic technology, surgical suites, and new 12-bed intensive care unit dedicated for cardiac patients; a new emergency department and trauma center with the ability to annually treat more than 100,000 patients. Genesis Planning provided the medical equipment planning and procurement services for the addition of approximately 200 beds, a new emergency department and expansion surgery, imaging, and NICU and cath labs. 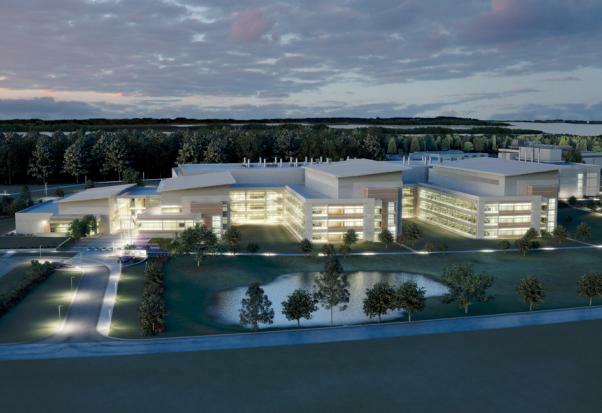 The new 528,000SF Research Laboratory facility located in Edgewood, Maryland will consolidate chemical agent labs; vivarium; administrative spaces, logistics; mechanical and filtration interstitial zones, and areas from 15 existing facilities. Genesis Planning is responsible for all planning and purchasing of medical, research, and non-medical equipment; installation, commissioning, testing, training for all non-IT equipment, warehouse management services and project close out. The Methodist Institute for Technology Innovation & Education (MITIE) is a national center for research and education in minimally-invasive surgical procedures that provides hands-on training to practicing healthcare professionals and research on new technologies. The 35,000SF facility combines a procedural skills lab, research core and virtual hospital on a single floor—creating synergy between collaborative research and training activities. 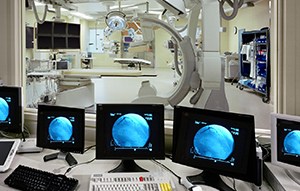 The procedural skills lab includes 15-operating stations to teach minimally-invasive techniques, using animate and inanimate subjects. Video from two demonstration stations can be distributed live to each training station as well as recorded. 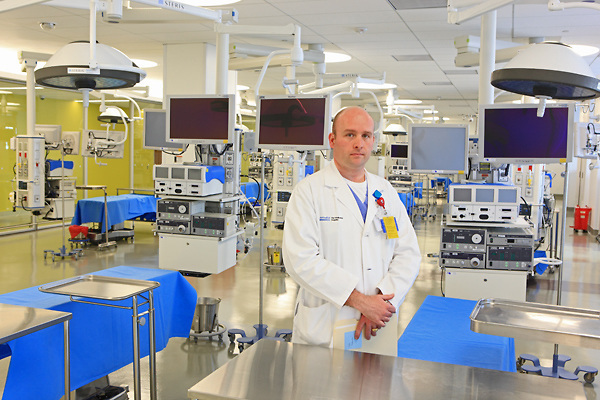 The research core includes three simulated operating rooms. Two of these are outfitted for robotic surgery training, using the DaVinci platform. The third incorporates a CT scanner. Here, physicians and scientists develop new technology and procedural techniques. Proven procedures can be distributed by video to the procedural skills lab or a stepped-floor MedPresence videoconference room. The virtual hospital includes two simulation operating suites, in which physicians, nurses, and allied health professionals train on specific clinical scenarios, using full-size human patient simulators. These sessions, which include topics such as CCU patient management or cardiac arrest, are videotaped and reviewed afterward in six debrief conference rooms. There is shell space to add two additional simulation suites in the future. In addition, the virtual hospital has four partial task training rooms. These allow learners to focus on a narrow component of a procedure, such as how to manage a difficult airway or insert a central line using ultrasound guidance. These four rooms can be combine into a single room for large-group trainings. 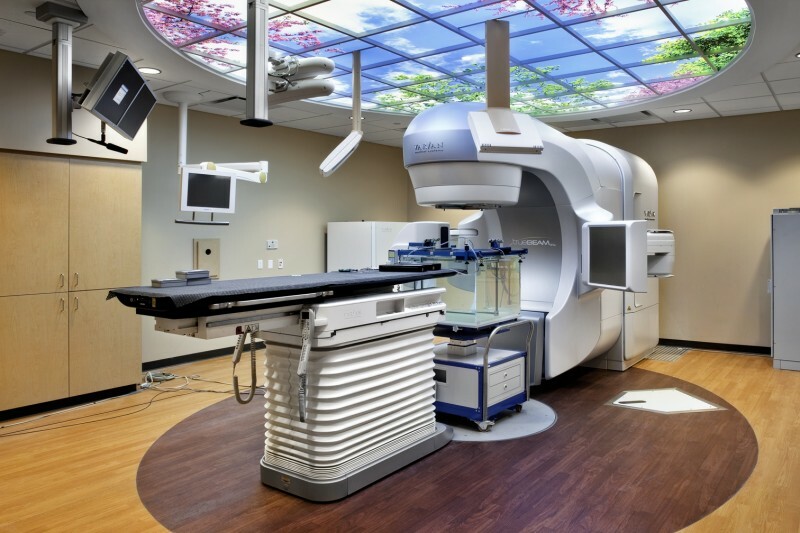 The Cancer Center at Memorial Hermann Memorial City brings together world-class skill, leading-edge technology and the most modern care available. They offer a continuum of diagnostic, treatment and support services designed with the needs of cancer patients in mind. Oncology nurse navigators are strategically located through the Memorial Hermann System and are available to help cancer patients transition from diagnosis through treatment and beyond. Patients are then able to traverse their cancer pathway more easily and focus on recovery and healing. The Cancer Center at Memorial Hermann Memorial City is accredited as a Community Hospital Comprehensive Cancer Program. 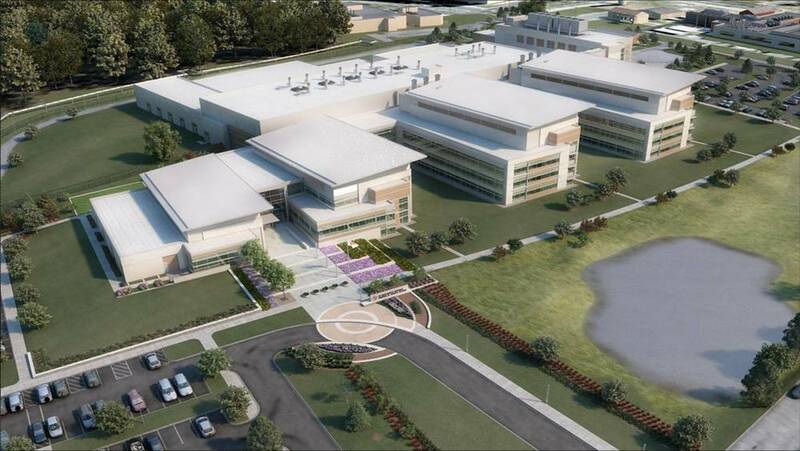 Genesis Healthcare International (Genesis Planning) was contracted by Memorial Hermann Healthcare System to provide Medical Technology Equipment Planning Services for the construction of the 20,000 square foot Memorial City Medical Center - Cancer Center. The center was a build out in the existing Medical Plaza 4 (MP4) on the 1st floor. The scope of work required that the 1st floor footprint of MP4 to be expanded to accommodate two Linear Accelerator vaults, one HDR room and a CT Simulator. Genesis worked with the Memorial Hermann designated Project Manager to ensure that the architectural and engineering design, construction documentation and construction administration efforts were coordinated with medical equipment specifications and adhered to the quality, cost and schedule objectives of the projects. Rex Healthcare, a member of the UNC System is a not-for-profit integrated health care system, owned by the State of North Carolina and based in Chapel Hill. Together, Rex Healthcare and UNC provide state-of-the-art healthcare to the people of the community. Cancer Center: A five-story expansion and renovation with connectivity to the existing hospital bed tower. The center will contain a Hematology/Oncology Clinic with 24 exam rooms, 3 Procedure rooms and 40 private bays for infusion. Heart and Vascular: This project consists of the centralization of the current cardiovascular services; including 4 Cath Labs , 2 EP Labs, 2 IR suites, Endovascular Lab, 3 Gamma Cameras/Spect CT, Non-invasive cardiology including Ultrasound, Tee’s Stress Testing. Surgical Center: The expansion of the existing inpatient surgical suite will allow for the co-location of the inpatient and outpatient surgery. This project will include 27 Operating Suites, 12 new OR’s and 3 future OR’s. Central Lab Relocation: The clinical lab will be relocated and expanded to the added space above surgery on Level 3. There will be no Stat Lab function in Surgery area on Level 2. Outpatient Imaging: Outpatient Imaging will remain at the current location. MRI will be relocated and co-locate with Outpatient Imaging. Miscellaneous Spaces: Includes Central Plant, Central Sterile Processing, Administrative Office Spaces and Physician’s Lounge. 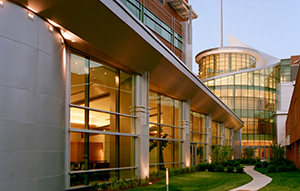 Stamford Hospital is a not-for-profit, community teaching hospital that has served Stamford and surrounding Connecticut communities for more than 100 years. This facility maintains 305 inpatient beds with specialties in medicine, surgery, obstetrics/gynecology, psychiatry, and medical and surgical critical care units. Penn State Hershey Children’s Hospital (PSHCH) at Penn State Hershey Medical Center is a destination for hope and healing for thousands of children and their families. Genesis was qualified and contracted by the Department of the Army to provide comprehensive medical equipment technology planning and procurement services for the Carl R. Darnall Army Medical Center’s new hospital.